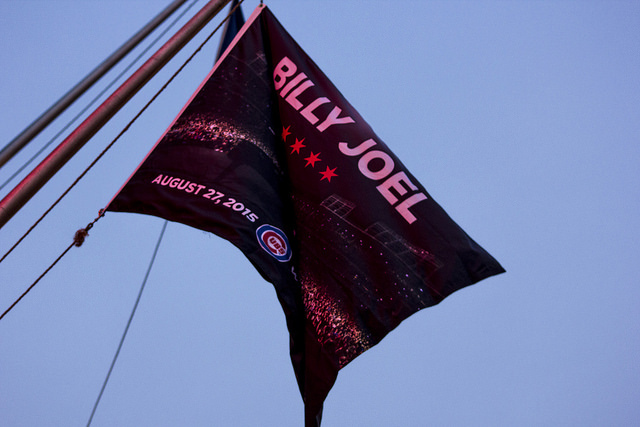 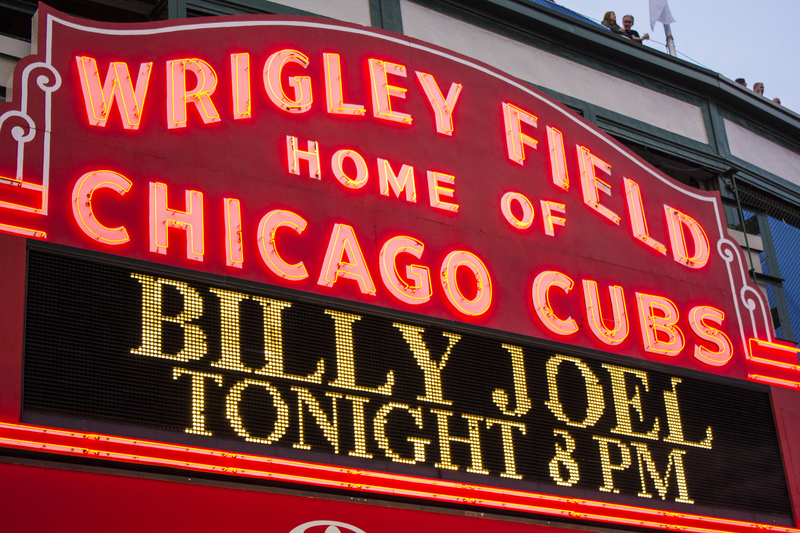 Minutes ago, Billy Joel stepped off stage after his sold-out performance at the legendary Wrigley Field in Chicago, the home of the Chicago Cubs and a second home to Billy Joel in the nation’s Second City. 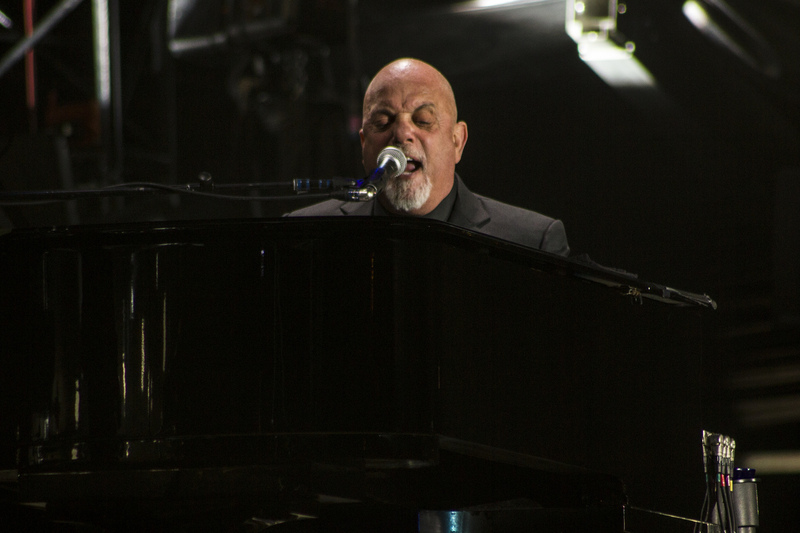 Now the only musician to ever perform four shows at Wrigley and the only musician to perform at the ballpark in consecutive years, the Piano Man gave his Windy City fans everything they wanted and more tonight. 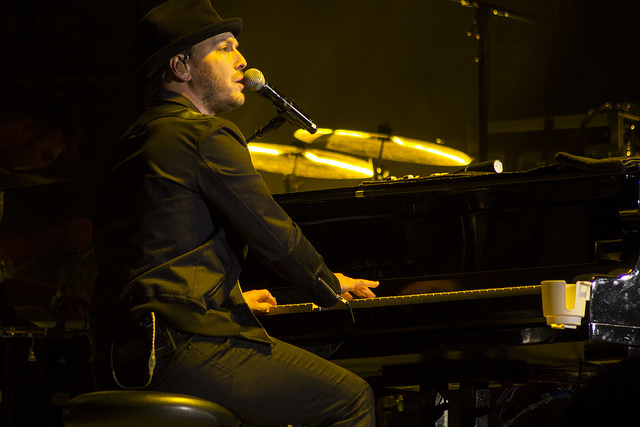 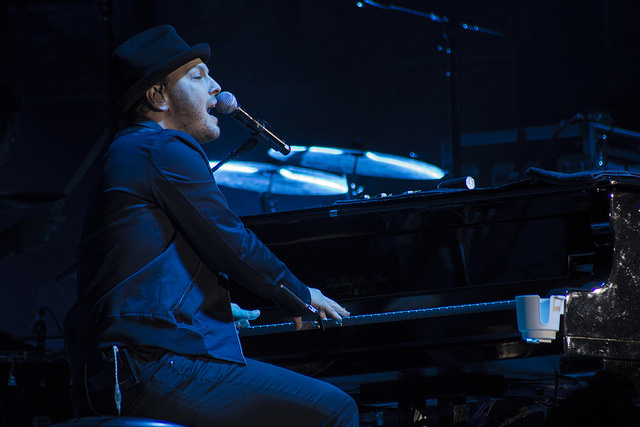 Fans were also treated to an opening set from ‘Chariot’ and ‘I Don’t Want To Be’ singer, Gavin DeGraw. 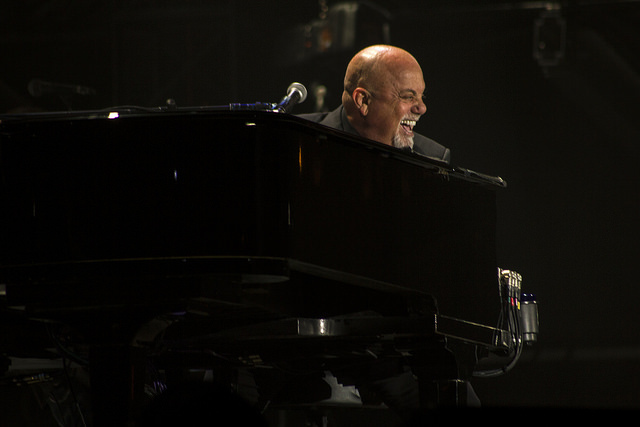 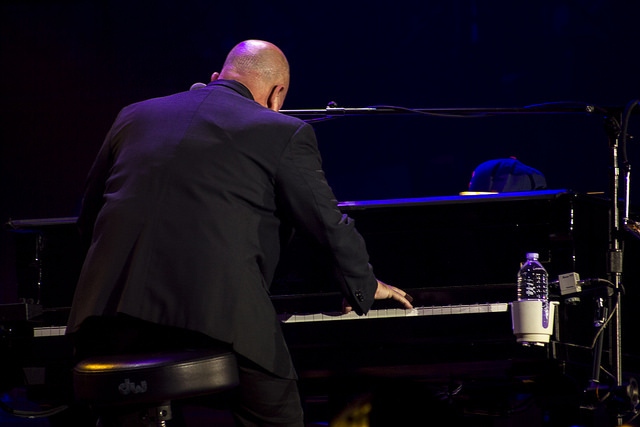 Check out our photos from Billy Joel’s Chicago tour stop below and if he is coming to a city near you, get your tickets now (if it’s not too late)!